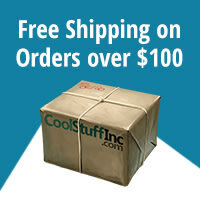 More Than 450 High-Quality Components! The Galactic Empire's Death Star sets a deadly course toward Alderaan while Star Destroyers deploy probe droids throughout the Outer Rim. Meanwhile, a young woman risks her life to smuggle invaluable technical data to the Rebel Alliance, and a young farm boy dreams of adventure in the stars, little aware of the role he may someday play in deciding the course of the Galactic Civil War and the fates of countless lives . . . 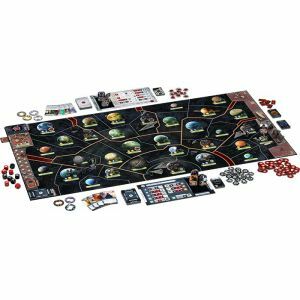 The actions of a handful of men and women shape the course of the Galactic Civil War in Star Wars: Rebellion, a board game of epic conflict between the Galactic Empire and Rebel Alliance for two to four players. 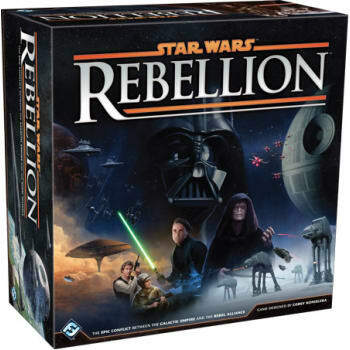 In Star Wars: Rebellion, you control the entire Galactic Empire or the fledgling Rebel Alliance. You must command starships, account for troop movements, and rally systems to your cause. 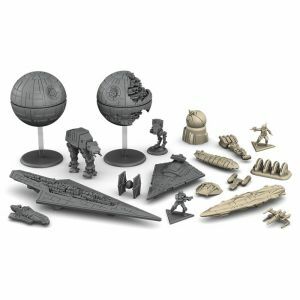 Featuring more than 150 plastic miniatures and two game boards that account for thirty-two of the Star Wars galaxy's most notable star systems, Star Wars: Rebellion aspires to be as large and sweeping as the Star Wars universe itself. Yet for all its grandiosity, Star Wars: Rebellion remains intensely personal, cinematic, and heroic. As much as your success depends upon the strength of your starships, vehicles, and troops, it depends upon the individual efforts of such notable characters as Luke Skywalker, Leia Organa, Grand Moff Tarkin, and Emperor Palpatine. You need these leaders in order to attempt the secret missions that shape your war strategy, and the results of their missions blend together to weave a deep and immersive narrative. You might offer Boba Fett a bounty to capture Han Solo, or you might task Wedge Antilles to lead the Rogue Squadron in an attack against an Imperial build yard. Star Destroyers hover ominously in orbit above worlds with Rebel sympathies. Battalions of Stormtroopers march into battle ahead of AT-AT Walkers and AT-ST Walkers. Rebel strike teams perform surgical strikes against Imperial ship yards. 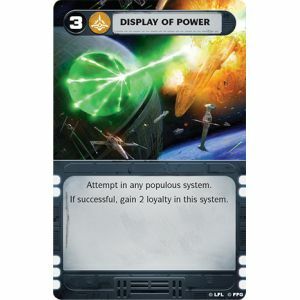 Planets are swept up by the war, and countless numbers of their men and women dedicate themselves to either the Empire or the Rebel Alliance as their resources are used toward the development of new starships and vehicles. 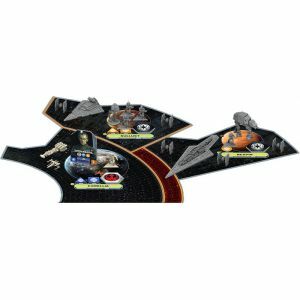 The Galactic Civil War as it is found in Star Wars: Rebellion is fought on multiple fronts. You battle for the loyalty of whole worlds and for their resources. You undertake missions across the galaxy. And, inevitably, Rebel and Imperial forces collide in massed battles for the control of key star systems. 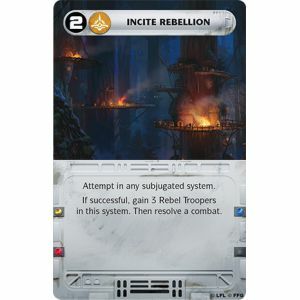 The Imperial player and Rebel player ultimately have different goals. To win as the Imperial player, you need to find and destroy the Rebel base. 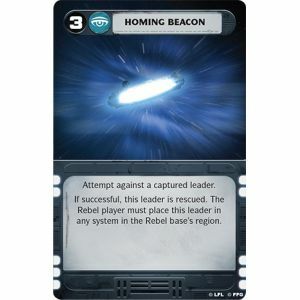 To win as the Rebel player, you need to draw attention to your cause, earning a reputation for success, and inspiring the people of many worlds to join the fight for freedom. Despite its galactic scope and ambitions, Star Wars: Rebellion is a game, at its heart, that is driven by unique heroes (and villains) and their singular talents. No matter whether you play as the Empire or the Rebel Alliance, everything you do ties back to your leaders. If you want to oppose your opponent's efforts at a mission or during combat, you need a leader at the ready. You will also be able to recruit more leaders over the course of your game, including such notable characters as Luke Skywalker, Lando Calrissian, General Veers, and Soontir Fel. All these characters come with unique talents, providing them with distinctive strengths and weaknesses. Likewise, some of your leaders are better in certain combat situations than others. Accordingly, as much as it's a game of fleet battles and hidden bases, Star Wars: Rebellion becomes a game about personal strengths and destinies. And as your leaders attempt their secret missions, it also becomes a game about cinematic adventure. 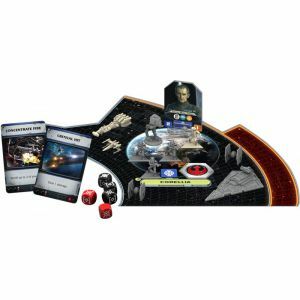 Check out The Dice Tower's Review for Star Wars: Rebellion! In A Galaxy Far, Far Away . . .
Devise your strategy, and decide the final fate of the galaxy. Will you clamp it down under the rule of your tyrannical Empire? Or will your rag-tag Rebel Alliance and your handful of heroes lead the worlds to freedom? Get your copy of Star Wars: Rebellion today!